When I was seven, my family moved into an old farmhouse. We didn’t know it at the time, but it was quite haunted. The tomb situated in a small copse of trees behind the house should have given us something of a warning. The eleven people buried there had all died on the property, some of them in our house. Disturbingly enough, there were others who had died either in the house or on the property whose bodies were not buried in the tomb. The old house had history. Lots of it. And we were about to learn how bizarre the world can be, how mysterious and spooky. For seven years we lived there and experienced some interesting phenomena (see previous posts about some of my experiences!). My exposure to the paranormal led me to an interest in such matters and an eagerness to learn all I could. 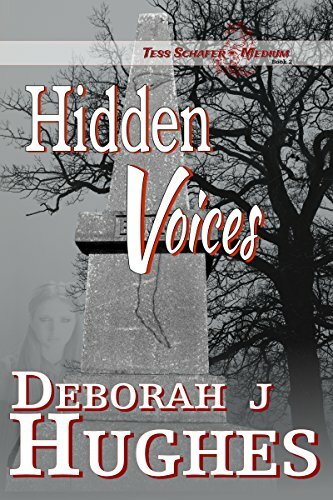 Having a very active imagination and a compelling desire to write, it was only natural that my books would reflect my growing fascination with “the unknown”. I’ve been scribbling stories since I was old enough to string words together. My first story was penned on a stool behind a big old piano my second grade teacher had pulled away from the wall to give us some private space for our creative moments. I couldn’t wait to get behind that piano and write. Pad and pencil in hand, I sat on a chair and wrote my story on a stool (the teacher didn’t have an extra desk so we had to make do). It was the beginning of my writing career. It became something of an obsession. I couldn’t stand to see a blank notebook page. I HAD to scrawl out a story. I told myself stories constantly: while doing mundane chores, traveling, waiting for sleep to come…every idle moment was filled with stories. As I entered my teenage years, I became determined to “grow up and be a writer”. And I continued to learn about all sorts of things: reincarnation, past lives, spirit contact, life after death (it’s all quite connected). It was only natural for my imagination to embrace these concepts and come up with stories including them. Although I dreamed of being a writer, I was realistic enough to understand that an endeavor like that was not going to be easy. And I needed to experience life. So, a year after graduating high school, I joined the Air Force. Suddenly I am learning all about explosives and bomb components and the like. A total departure from my career choice for sure. Who would have thought I’d become a Munitions Technician? I have to say, my new career led to some very interesting experiences. Not all of them good. Most of them, in fact, not good. But that’s another story. I continued to write stories and dream of being an author but my focus was now on my Air Force commitments and my growing family. After serving twenty long years in the military, I finally retired and was looking forward to life in the civilian world. My husband (whose stellar career in the military lasted 28 years) and I bought ourselves a small family campground and settled down to the demands of owning a business. We did that for five interesting years and then called it quits. Now, I thought, I can do what I’ve always wanted to do. I had written some books by this point and they sat idle on my computer. Then one day, I lost a beloved cat. He came up missing and my sorrow for that loss led me to wonder about a lot of things. My beliefs about God and why he let sad things happen for example. Those thoughts led me to wonder how mediums deal with loss. I was attending a Spiritualist church by this time and the mediums there had me interested in their ability. How awesome to talk to loved ones lost to us in death. Oh, I’d done as much with the Ouija board, automatic writing and channeling but I hadn’t had much interaction with mediums. Then, of course, the shows Medium and Ghost Whisperer were very popular and I was also following another medium’s reality show starring the talented Lisa Williams. My interest in mediumship (I even took a class in it!) made my creative brain kick into gear and “Be Still, My Love” began to formulate. A sucker for love stories, I wondered how a medium very much in love with her husband would feel if she lost him to a senseless death. And because of my grief over my cat, I decided this poor medium would lose a beloved dog as well. How would she respond? Would her faith be affected? Would she love again? Would her ability be affected? 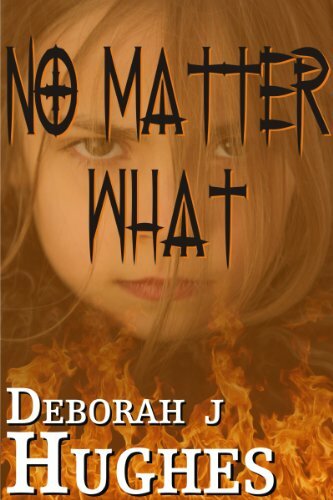 What would happen if she stayed somewhere haunted by the tragic demise of two young lovers? Would she be able to help them? 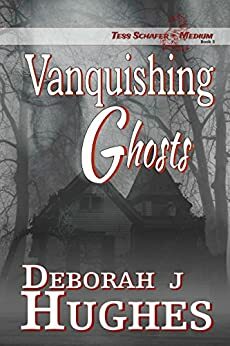 What if more were going on than a haunting? Would she figure it out? All these questions created the story that came to be and led to my very first publication!! The circumstances that led to my first published book seem unrelated and yet, each one built on the other and led to that very thing! 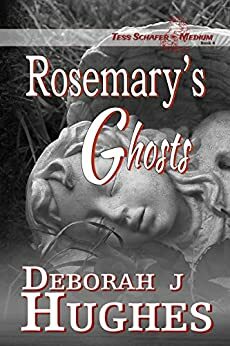 I moved into a house haunted by several ghosts, I started to write stories, I experienced things in life that led to my drive for understanding, I attended a Spiritualist church, I lost a cat, and then I wrote a book! A long held dream, one that began around the age of eight, took forty years to come true but come true it did!! 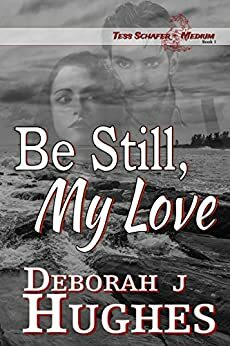 If you are interested, you can check out my new book on Smashwords and preview it there “Be Still, My Love“. (It will soon be available on Amazon and Barnes and Noble as well!) I’d love to know what you all think of it! And I’d love to hear how your dreams came to be!! It’s wonderful to read how you’ve developed your psychic talents.